I've been a composer and musician all of my life, but have just recently gotten a good bit more serious about it, and I'm so very excited for my first official EP to finally be released on iTunes, Google Play, Amazon Music, etc. It's been a lot of work, not just in the creation of the music, but also because I've chosen to release it on my own. I'm not, nor ever will shut out any label possibilities, have been looking at a select few even, and am open to this as a future possibility, but I just wanted to give it a go on my own first and have contemplated becoming my own label even, so I haven't even tried approaching any labels yet. We'll see what happens in the future. 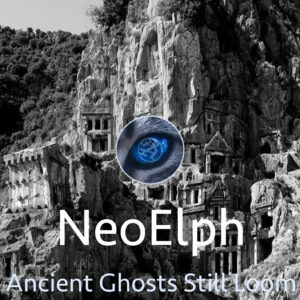 This entry was posted in music and tagged ghosts by djAlephYod. Bookmark the permalink.